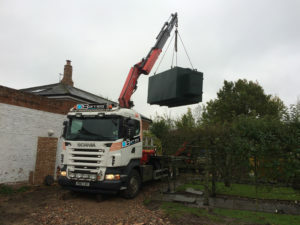 Oil Tank Replacement Bedfordshire – Oil Tank repairs, replacement and installation in the Beds. area. ~Contact Barnes Oil tank Services now for a free, no obligation quote. We offer a full oil tank installation service in Bedfordshire and surrounding areas. Full oil tank service including new oil tanks, oil tank installation, repair or replace leaking oil tanks and removal of old oil tanks. We will advise you on the best oil tank installation suited for your needs. Barnes Oil Tank Services Ltd is one of the leading specialists in oil tank supply, installation, repair and removal of oil tanks from home, agricultural, factory or construction sites. Contact us for all your Oil Tank Replacement Bedfordshire and surrounding area.